As was recently revealed at a gathering of volcanologists in Portland, the Yellowstone supervolcano appears to take no less than 10 years or so to prime itself for an eruption. That, believe it or not, is good news, but a little context is needed to explain why. Whether you like it or not, Yellowstone will erupt again – and right now, the odds of a cataclysmic blast taking place this year are around one-in-730,000. These are low odds, sure, but it’s more likely than you winning the lottery. 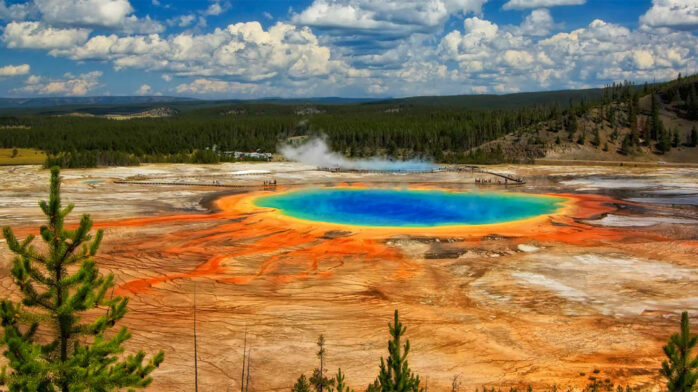 Yellowstone also happens to be one of the most potentially destructive volcanoes on the planet. 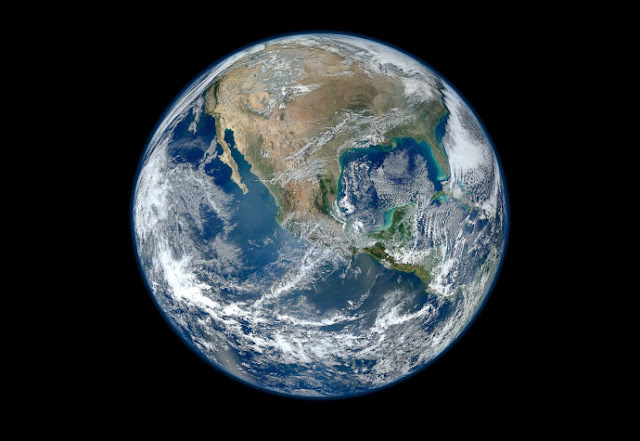 It contains enough magma to fill up 14 Grand Canyons right to the top, and some day – unless NASA’s thought experiment involving freezing the magma chamber becomes a reality – it will almost certainly smother much of North America. Although it’s engaged in a fair few lava flow sessions, scientists are understandably keen to focus a good chunk of their research on its three supereruptions, which took place 2.1 million, 1.3 million, and 630,000 years ago. These all produced enormous cauldrons as the magma chambers explosively depressurized, with one of them – the first – producing 2,500 times more volcanic debris than the 1980 blast at Mount St. Helens. A bunch of volcanologists, led by Hannah Shamloo, a graduate student at Arizona State University, recently examined the remains of the most recent supereruption. While picking through the so-called Lava Creek Tuff, which was spread across about half of the entire contiguous US, they found a select few resilient crystals that first formed within the magma chamber itself. As they each solidified at different points during the magma’s lifespan, the chemistry trapped within them can reveal to volcanologists exactly how the magma chamber evolved over time. They indicated that the trigger in the case of the most recent supereruption was an injection of fresh magma beneath Yellowstone. This gave the pre-existing magma more thermal energy, along with a lot more dissolved gas, both of which dramatically increased the chamber’s internal pressure to the point of paroxysm in just a decade or two. So why is all this good news? Well a previous attempt to clarify how long it takes a supervolcano to “arm” itself came to the conclusion that it’s no more than a year. If this new study is more on the money, then it means we have 10 times longer to prepare ourselves if – and this is a big if – we know it’s coming. To be honest, though, previous estimates on various supervolcanoes have ranged from 10,000 years to no more than 12 months – so really, who knows at this point?